Points are redeemable once the order on which the points were earned has been shipped. Points expire 365 days from the date they were earned. 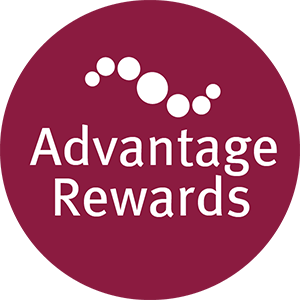 Available to retail customers of BariatricAdvantage.com only; practitioners and resellers are not eligible for the Bariatric Advantage Rewards Program. *Points are redeemable for $.05 per point on qualifying Bariatric Advantage products and are not redeemable for cash. Points are not awarded for tax and shipping charges. Points expire 365 days from the date they were earned. Program is subject to change without notice at any time.